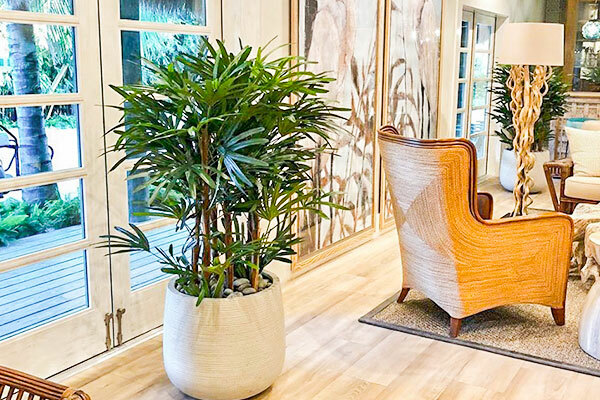 The Plant Guy creates and provides unique plant arrangements, landscape and interior design services to lovers of nature with an eye for design. 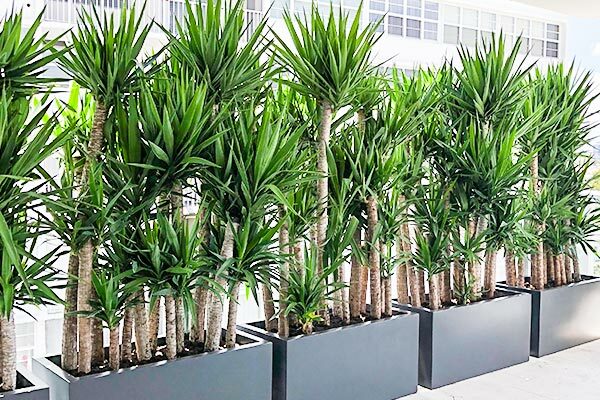 From elaborate landscaping projects to lush living walls, form and function go into the thought process of every design. 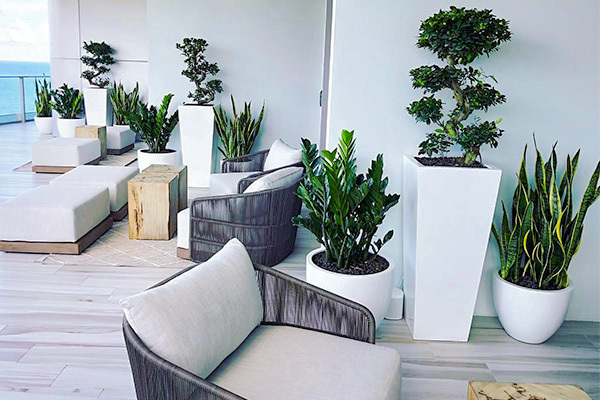 We offer a full service on-site maintenance program to make sure your plants stay happy, healthy, and bright, just like your space. The Plant Guy creates and provides unique plant arrangements, landscape, and interior design services to lovers of nature with an eye for design. I own multiple properties in Broward and The Plant Guy selects beautiful plants and maintains them for me. Whenever a plant needs to be replaced they willingly do so and assist me in selecting another beautiful plant… The Plant Guy has beautiful plants and pots and to work with Matthew is a pleasure. I definitely feel I am getting my money worth and my properties always look beautiful. Had a great experience with The Plant Guy and working with Matthew Lang. His passion and experience really show in his work. Fort Lauderdale12 East Oakland Park Blvd.